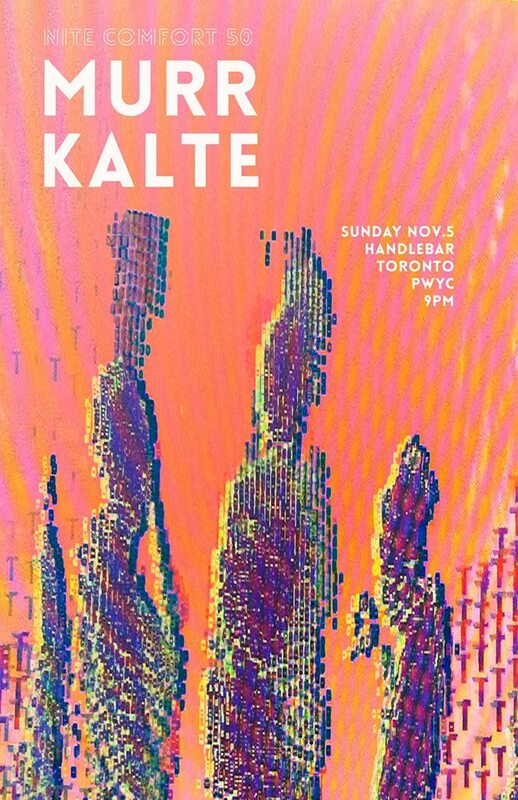 We’re very pleased to announce that Kalte will be performing at the 50th edition of Nite Comfort at Handlebar in Toronto on Sunday November 5th. It’s our first time playing this event, and we’re very pleased to be sharing the stage with Murr, who is very awesome. 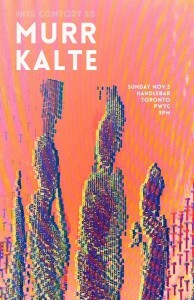 The current plan is to perform material from our latest release “The Bailey Sessions”, which is currently available from Crime League, along with a selection of new stuff inspired by our recent experiments in cryogenic suspension, and of course all of the beloved Kalte hits that you’ve come to expect at our live shows.